How is app onboarding like a first date? Both are over in five minutes if someone makes a bad first impression. Except for apps, it’s more like 20 seconds. Today’s app users are more impatient, fickle, and demanding than ever. When they download an app, they expect to be instantly impressed. With app competition constantly reaching new heights, it’s crucial for app development teams to keep up with user demand. The first and arguably most vital step in that relationship: onboarding. According to growth guru Andrew Chen, about 77% of users abandon an app within the first three to seven days of downloading it. You have a very small window in which to impress first-time users, and the minute their initial session begins, the clock starts ticking. 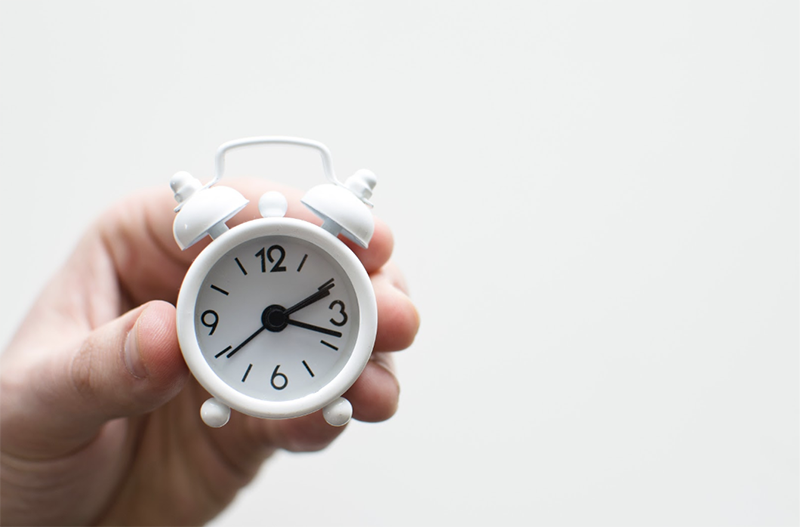 Once your user launches your app for the first time, you have 20 seconds to impress them. Here at Appsee, we define a “quick abandon” session as one that lasts 20 seconds or less. If you haven’t impressed your user by then, it’s time to start investigating why. Let’s take a look at six onboarding headaches you may encounter—and how to avoid them—with some onboarding best practices. If users don’t rate your app or agree to your permission requests despite pop-up messages, you might be sending them too early. A popular pet peeve for app aficionados is a request to rate the app or give permissions just after launching it. From the app team’s point of view, it’s understandable: maybe you want to ensure users have the correct settings or you’re eager to get ratings. From the user’s point of view, however, it’s annoying. Our parents taught us to “give before we take.” User onboarding is a good time to remember that advice, and let your users have what they want before you start asking for what you want. What’s unique about your app? In today’s vibrant ecosystem, it takes something truly special for one app to rise above the rest. 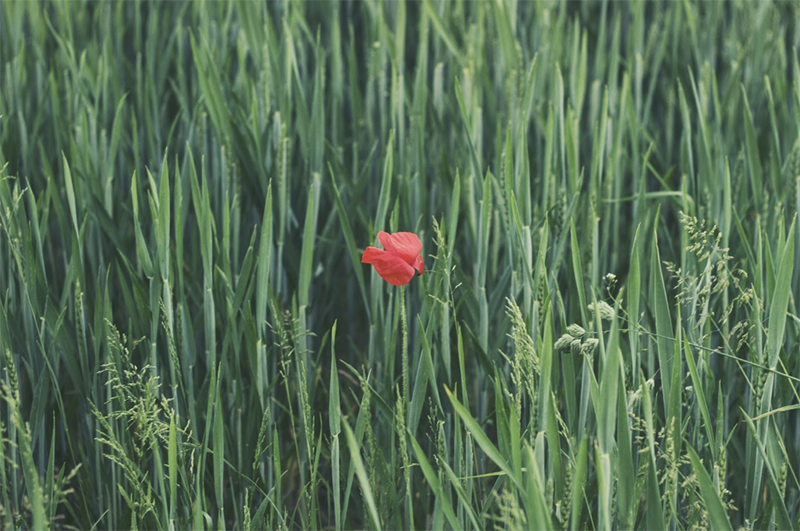 Your app needs to stand out. If you’ve got it, onboarding is the time to flaunt it—whether it’s personalization, fabulous graphic design, a smooth UI, or unique features. Don’t assume that your users are already aware of what you’ve got to give. Show it off! How many users are completing your app’s onboarding process? If you’re not meeting this KPI, take a look at how long onboarding takes. Maybe you put a lot of energy into creating the perfect onboarding tutorial: You teach users how to make the most of every feature in order to optimize their experience. But this might not be what they want. With today’s fast-paced, impatient users, progressive onboarding is a good approach. Instead of bombarding them with everything at the start, give them just enough to keep things moving; you can provide more as needed. This approach ensures the user can start having fun right away, instead of jumping through hoops to see the app in action. Let’s say your app relies on users signing up and creating an account. As a result, your first onboarding screen is to sign up. You give them three options: They can sign in with a social media account, enter an existing email and password, or create a new account via email address. Makes sense, right? Actually, no. Everyone knows what happens next: Your email gets flooded with yet another daily reminder or weekly newsletter that you didn’t ask for and will never open. It makes a lot more sense for the user to simply avoid creating an account, and find an app that won’t ask them to commit before they’re ready. What can you do to prevent this? Give them a chance to skip the sign up and experience the app first. 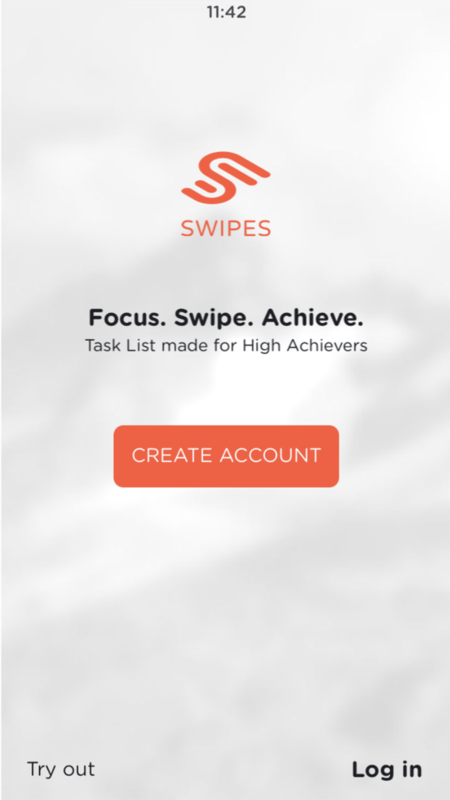 Thanks to a nifty “Try out” option, the Swipes app lets you experience their app first. You’ve stuck with me so far. You put your app’s best features right at the start, and made sure to shine a strong spotlight on them. You offered only the information users needed, and didn’t make them sign up before they experienced your app. But you’re still unhappy with your onboarding user retention. Try taking a step back to go over those first impressions: Is it possible that in your attempt to avoid underselling your app, you wound up overselling it? You already got the yes, so don’t disappoint your user. Promising your users a certain feature and not delivering is a very quick way to disappoint them. For example, if you have a catchy slogan, make sure your app can really live up to it. Otherwise, hyperbole can turn problematic during onboarding. This is when your users are expecting to see what you promised them right on the next screen. Don’t forget: Your users have already downloaded your app, so they’re no longer at the top of the funnel. This isn’t the time to convince them. It’s the time to live up the expectations you set. If there’s something in your onboarding that’s less than perfect, the most fatal mistake you can make is to miss it. UX design decisions should never be made in the dark. One of the best ways to shed light on the onboarding experience is by utilizing qualitative app analytics, which provide a close look at user experience and behavior, and add helpful knowledge to quantitative data (downloads, session length, MAU/DAU, etc.). Qualitative data leverages two unique features—user session recordings and touch heatmaps—to pinpoint exactly how users interact with every screen and every gesture. Touch heatmaps provide a color-coded guide to the gestures your users make and filter them to find problem areas. For example, an unresponsive gesture on a sign-in screen might be the cause of high abandonment rates. User session recordings enable you to watch your users in action and see why they stopped short. Watch your users in action with user session recordings and breakdowns. In the end, mobile app onboarding is like a handshake. A loose grip makes a disappointing first impression and is impossible to repair. A firm grip can be the start of a beautiful friendship. Just like a handshake, an app’s first impression is over in an instant: A sign-in screen or pop-up can ruin the whole experience, sending users running to the competition. But when you know what your users like and what drives them away, it’s easy to avoid the major pain points. Whatever the case, it’s especially helpful to monitor onboarding quality with qualitative app analytics. Laura is an Inbound Marketing Manager at Appsee. She’s a committed app junkie, loves following new trends in UX design and enjoys talking about her newest favorite app and what makes it work. When she’s not browsing through the App Store, she spends hours looking up new recipes on Pinterest, and sometimes even making them.